The architecture offices Atelier de la Seine and Rethink have been commissioned with the engineers Pouget Consultants by the social landlord Paris Habitat for the extensive renovation of a social housing estate in the historic centre of Paris. The estate has been built in 1930 and integrates a part of the former college of the Lombard build in the 17th century. It belongs to the social housing typology 'Habitations à Bon Marché (HBM)' constructed between1894 and 1949. This typology is generally characterized by its integration in its urban context and an apparent brick facade. The renovation project includes a focus on the reduction of the energy consumption. An important subject, as of the total number of 4.6 millions of social housing in France more than 50 % have been build before 1975 (before the first thermal regulation) and many are still considered energy-intensive. HORN, Christian. Carmes Polytechnique, Housing in the Heart of Paris Energy renovation of a social housing estate in Paris. 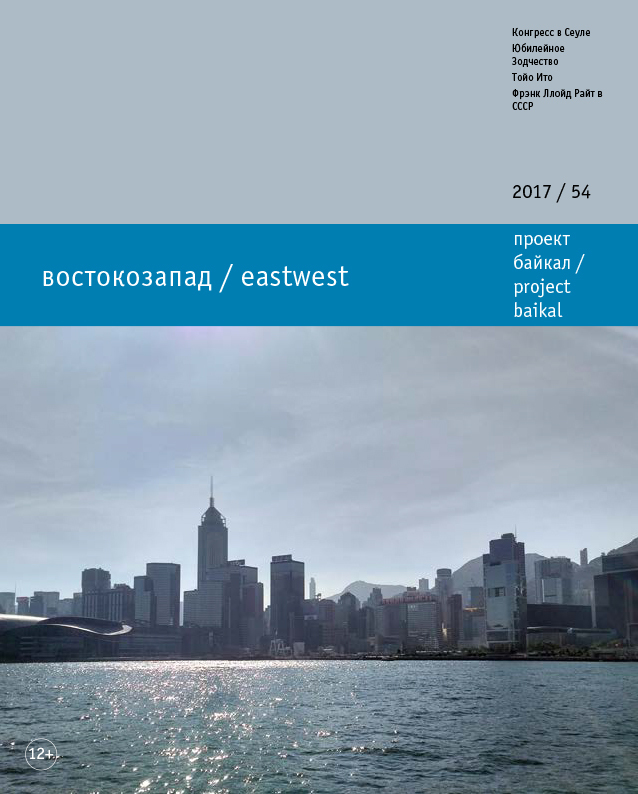 project baikal, Russian Federation, n. 54, p. 134-139, dec. 2017. ISSN 2309-3072. Available at: <http://projectbaikal.com/index.php/pb/article/view/1265>. Date accessed: 23 apr. 2019. doi: https://doi.org/10.7480/projectbaikal.54.1265.